SolidWorks solutions cover all aspects of the product design and development lifecycle within a single integrated platform that includes design, verification, sustainable design, communication and data management. It enables designers and engineers to complete all aspects of the product design with ease, shortening the design cycle and product time-to-market. SolidWorks Products enables rapid creation of parts, assemblies, and 2D drawings, and is extensively used in many applications, including automotive, shipbuilding, and aerospace industries, industrial and architectural design, prosthetics, and many more. It allows engineers to create, validate, communicate, and manage the product development process effectively and efficiently. 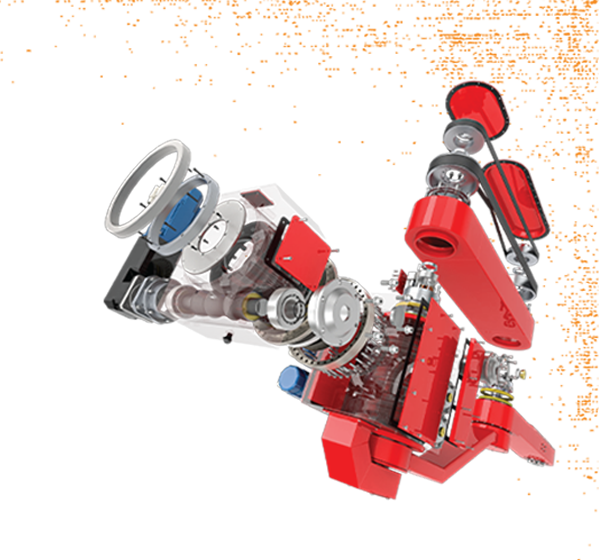 Transform ideas into great products with the most user-friendly yet powerful 3D CAD Design tool. Unleash the 3D in you. Fully utilise your 3D CAD data to create stunning technical documentations and animations, for technical or marketing purposes. Simulate and analyse your product designs in real-life environments before manufacture. Shorten the design cycle and save cost. Simulate plastic flows in injection moulding to predict manufacturing-related defects and evaluate manufacturability during design stage. Collaborate and share important information among peers securely. Control revision and workflow effectively. Manage your data like your asset. Create and synchronise 2D schematic and 3D electrical parts. Accelerate your electrical designs and get ready to be electrified.